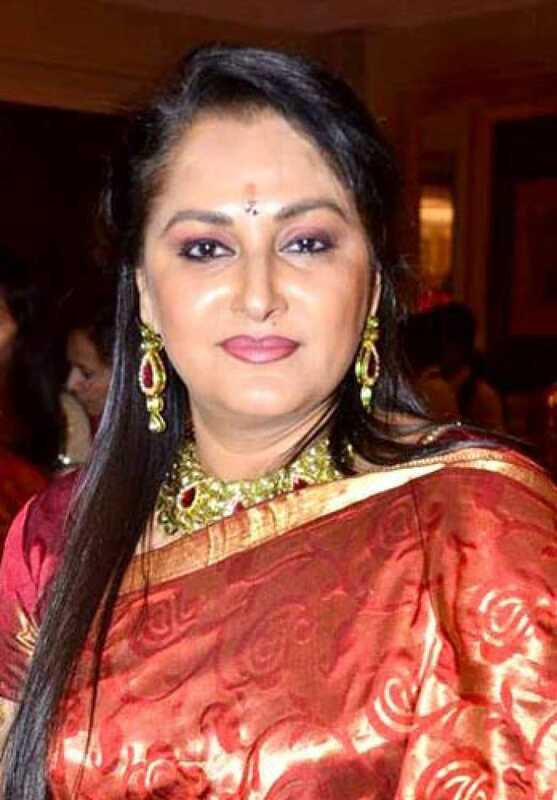 Jaya Prada is known for Suvarna Sundari	,Keni(2018) and Aatwaja(2018). Do you look like Jaya Prada? The duo, who starred opposite each other in many films, including Tohfa (1984), Sanjog (1985) and Swarag Se Sunder (1986), will appear on the dance show, Super Dancer Chapter 3, as special guests. The fifth edition of RIFF ended on 23 January and 72 awards were handed out at the closing ceremony and awards night. I declare that I wish to represent "Jaya Prada"